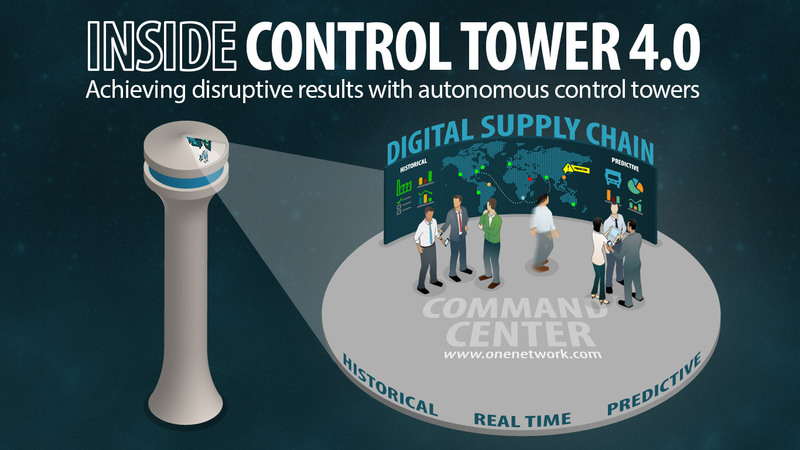 Supply chain control towers have been around for a while now, but in recent years they have progressed rapidly, making Control Tower 1.0 virtually obsolete. Nucleus Research and One Network discuss the latest developments and how this technology is transforming supply chains and business across all industries. Join Seth Lippincott (Nucleus Research) and Dr. Adeel Najmi (One Network) on April 6 at 10 AM CT for a webcast on the current state and future of control tower solutions. Learn how leading companies are using new technology to transform their supply chains and achieve disruptive results. Seth and Adeel will discuss real world results, including three case studies detailing how companies in diverse industries are seeing near-perfect perfect order performance, using real time consumer demand sense and response, and realizing high asset availability at low cost.